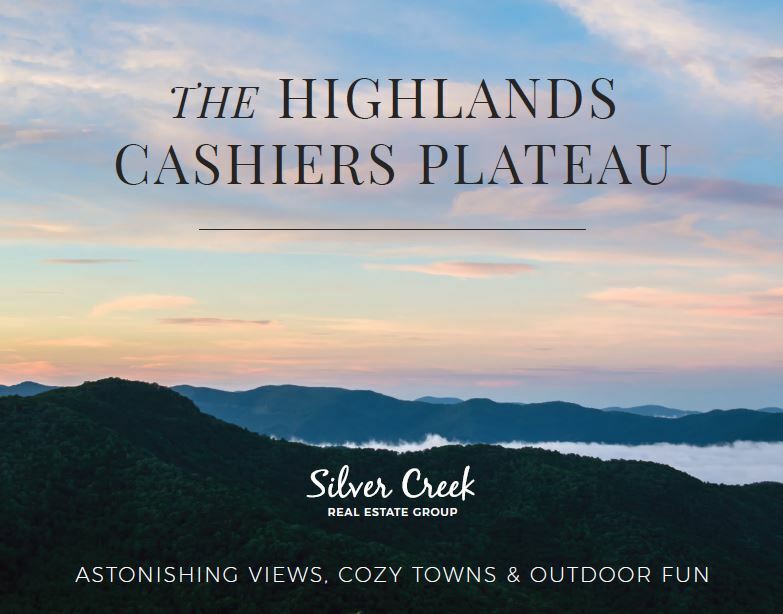 Thinking about buying property in the Highlands-Cashiers Plateau? I’ve put together this handy guide that will introduce you to the community, property listings, local sites, and activities. You’ll also get a peek at NC Living Magazine to learn more about our local lifestyle. Click here to download your free information now! If you have any questions about buying or selling property in the Highlands-Cashiers area, please give me a call.